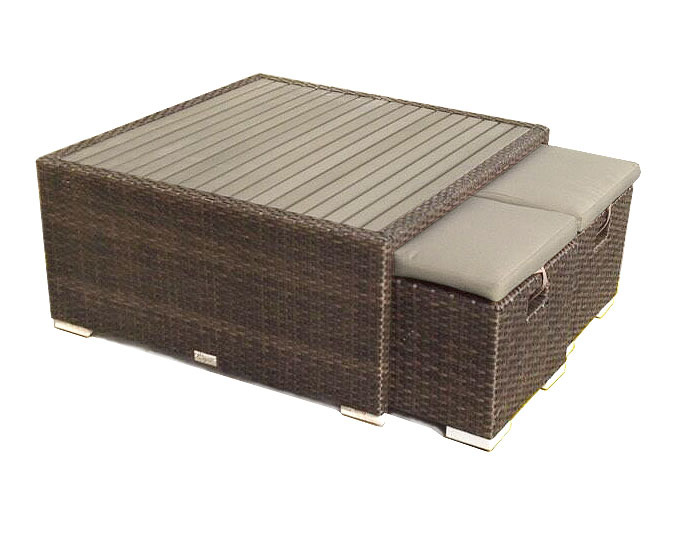 Patio coffee table and ottoman set including 4 foot rests. 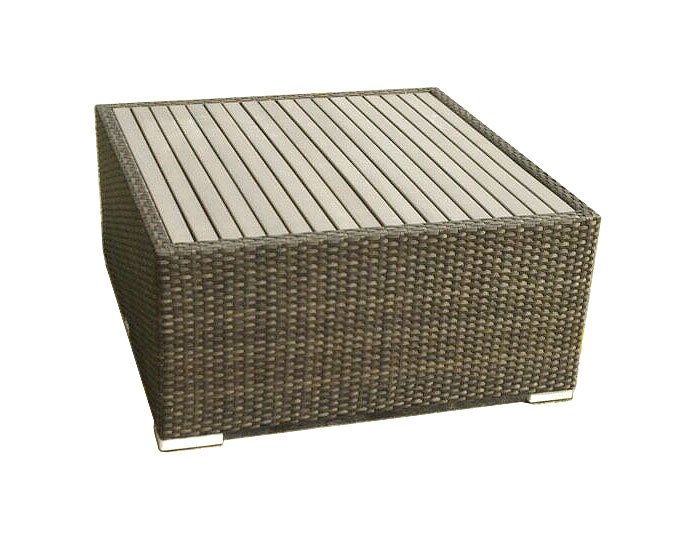 2 year warranty on aluminum frame and UV protected Poly-wicker. 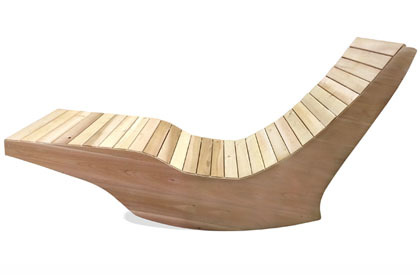 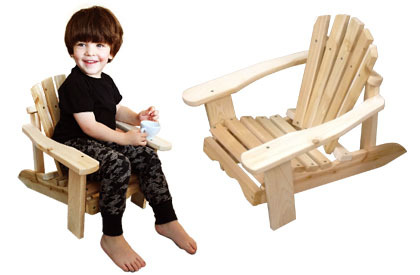 ♦♦♦ Includes 4 foot rests that can be stored under the table and can even be used as seats. 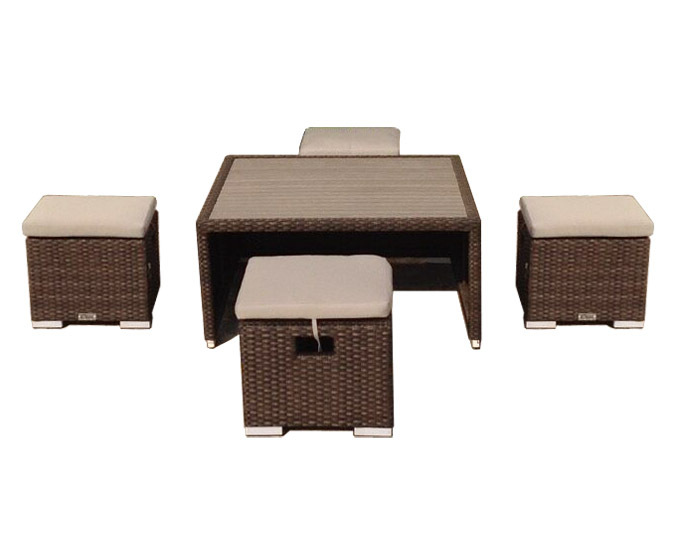 ​This patio coffee table and ottoman combination furniture set is both versatile and small, featuring footrests that can also be used as compact seats that quickly tuck under the table for storage. 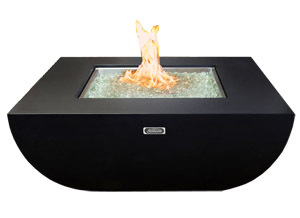 The table surface is made with a polymer composite that very successfully mimics Teak wood, but offers a much more durable option because it will not crack like real wood, and has a UV protecting additive to help maintain its tint and look. 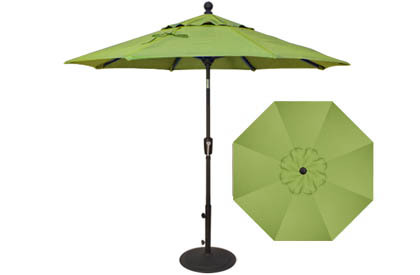 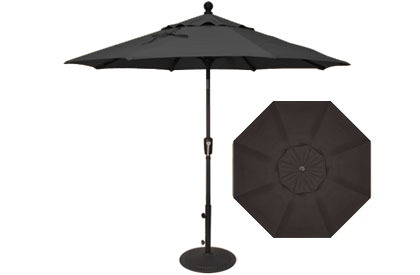 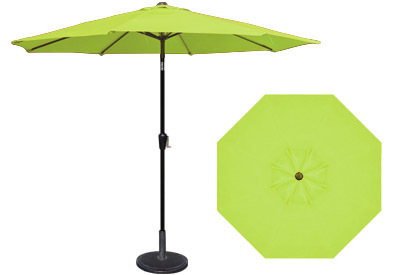 Includes a 2 year warranty on the aluminum structure and the durable synthetic wicker with UV protecting additive. 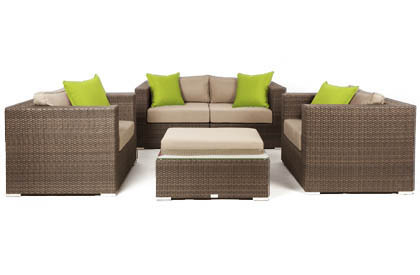 The standard cushions are Taupe, but other colors can be purchased at additional cost, relative to the fabric choice.